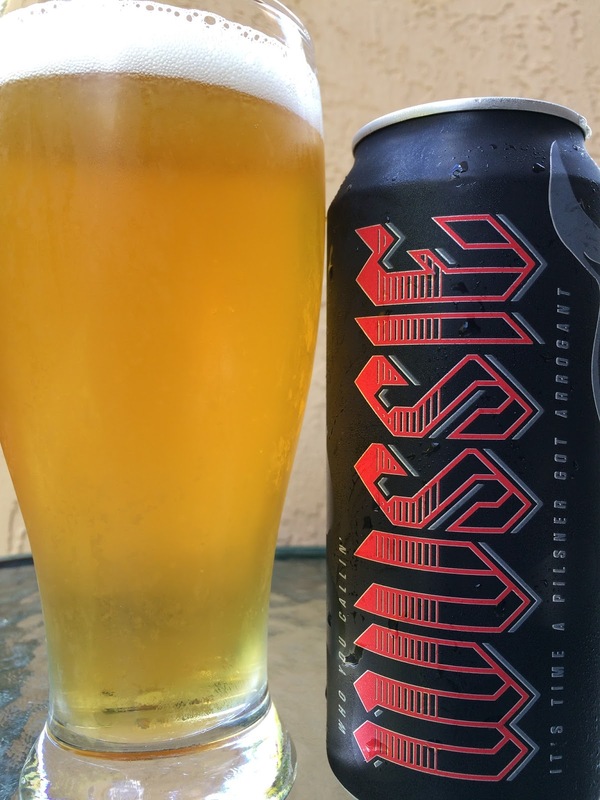 Stone's Arrogant Brewing canned a pilsner called Who You Callin' Wussie? OMG no way! And a pounder can too, duh, what should I have expected? 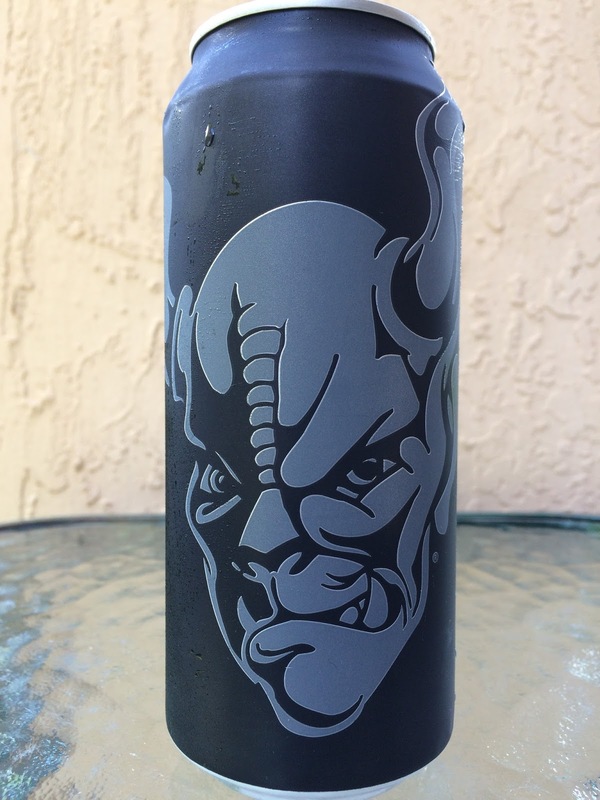 There is a giant gargoyle on the can but the story is MIA, until you visit the A+++ website description from Stone's Marketing Department! 5.8% alcohol. "Drink Fresh, Numbskull!" Canned 06/27/16. I drank it 20 days later. Grainy, lemony aroma with flowers and light apple peeking through. Not so arrogant yet. Sharp, lemony flavors to start. Grainy, grassy, hoppy, prickly on the palate. There is a nice sweet fruity apple backdrop as well. Fresh and crisp and totally refreshing. Definitely an amped up pilsner. Next time I'll buy the full box! Pretty arrogant for a pils; check it out!